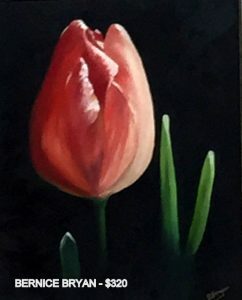 Come along and see an exciting display of paintings by Millhouse artists now showing at the Millhouse Gallery Milton (courtyard opposite Milton P.O. The exhibition runs until the end of May. 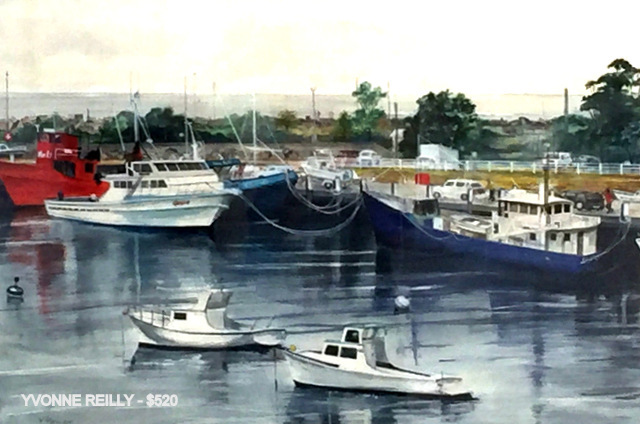 You will see contemporary and traditional paintings, all for sale at reasonable prices. Opening hours are 10am – 4pm weekends and school holidays. Free admission and wheelchair access. Millhouse artists will be showcasing their latest exciting artwork at the ULLADULLA CIVIC CENTRE during the Easter festivities at the harbour. The exhibition is an annual event which attracts locals and visitors to the beautiful Shoalhaven area. There will be a great variety of quality artwork from traditional to contemporary in all media at reasonable prices. 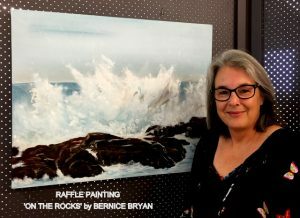 Bernice Bryan has kindly donated a raffle painting ‘On the Rocks’ (seen here on the left of screen) the proceeds of which will be donated to a local charity. Bernice has recently joined Millhouse Art Society after relocating from the mid north coast. 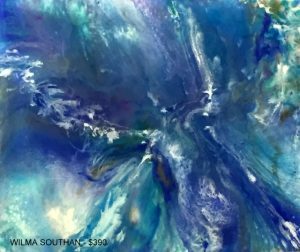 She has been painting most of her life and won many prestigious awards for her Water Colours, Oils and Acrylics. The Raffle Prize will be drawn on Friday 26th April at the close of the Exhibition. Millhouse artists invite family, friends and interested public to the opening of their Spring and Aqua Exhibitions at Millhouse Courtyard Galleries, Milton commencing 8th September. Please come along, meet the artists and help celebrate with wine and nibbles from 5pm-7pm on Saturday 8th September. 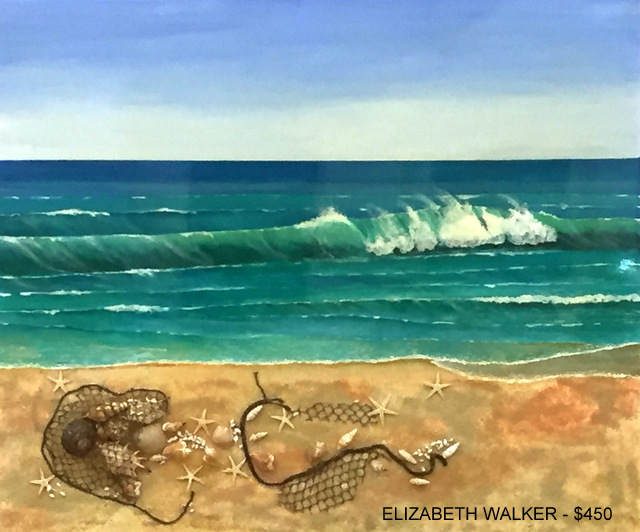 The artists are very excited to be hanging paintings for the first time in their newly renovated Little Gallery next to the Main Gallery. Our theme ‘Aqua’ for the exhibition is bound to get the artistic juices flowing. 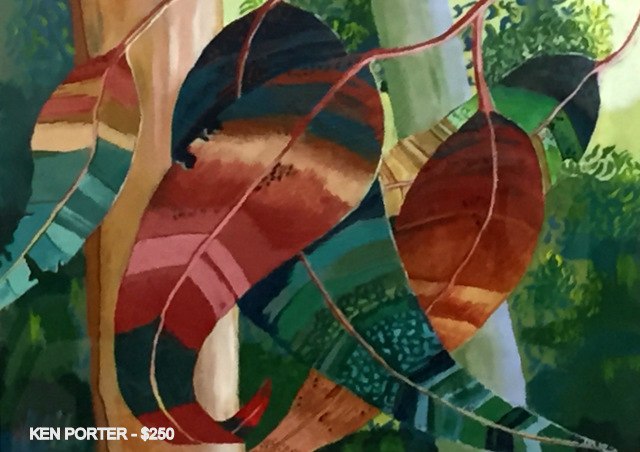 The Main Gallery will showcase paintings in the Spring Exhibition where you will find a variety of work from traditional to contemporary in all media. Something for everyone! Free admission and wheelchair access. For more information please don’t hesitate to contact us.